If you haven’t heard of Tres Beau Designs then you are absolutely missing out. 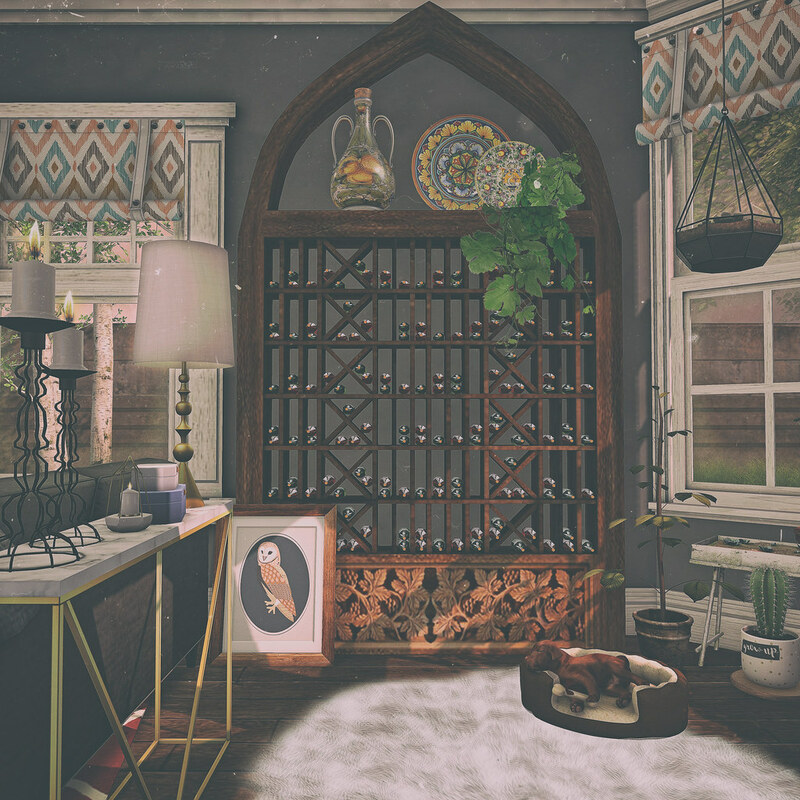 They make some magnificent decor pieces and this wine rack is one of my favorites. This rack can be used up against a wall, or you can use it as a room divider. I think it looks pretty amazing up against the wall in my living room.